The Apollo is a high aspect, high speed wing. 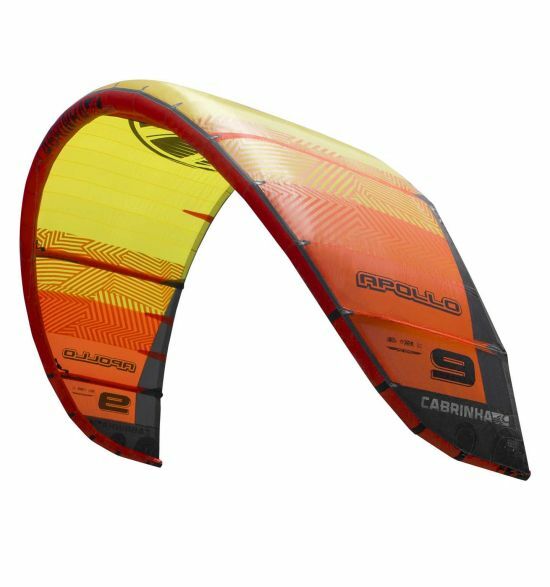 As our most efficient kite in the range, it is designed to deliver the kind of forward speed that will match any forward movement of your board. 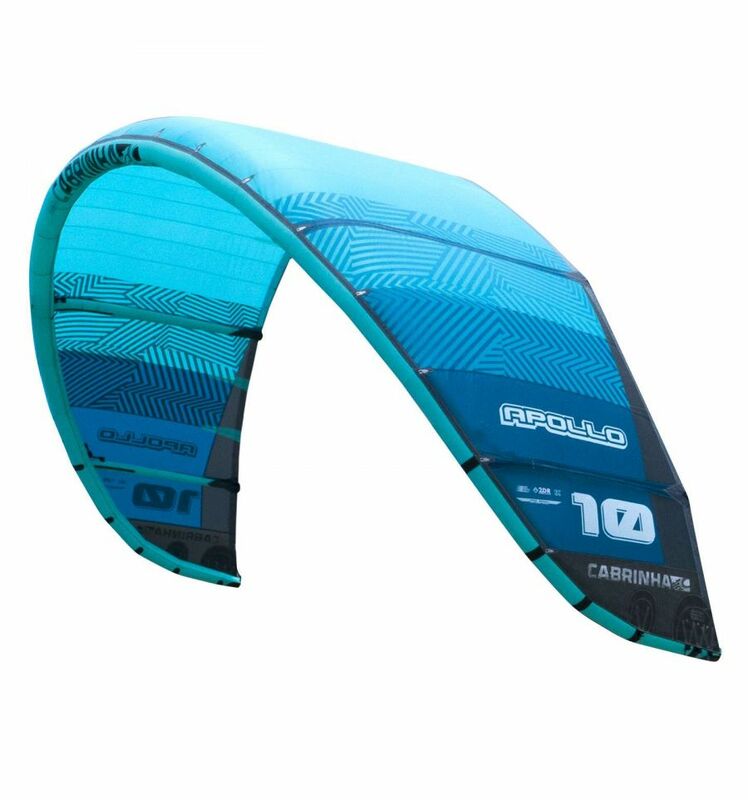 The Apollo is the ideal kite for foil boarding where the efficiency of the kite and foil work in perfect harmony. 5 Strut, Bow kite design, Pro Span Technology, Flattened Arc, High Aspect Ratio design, 3 bridle setting options. 5m & 6m available in blue colour way only.